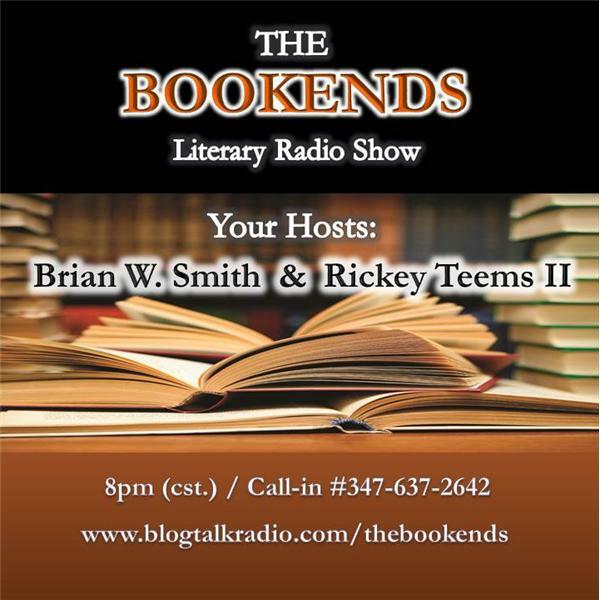 If you liked this show, you should follow The Bookends Show. Bestselling Authors: RM Johnson, Caroline Kepnes, and Pamela Samuels Young talk about their award winning novels. Editor, Latoya Smith talks about her journey and the publishing industry.